In 1978, The United States Department of Justice established the U.S. Trustee Program as part of a greater effort to promote the efficiency of the federal bankruptcy system. The program appoints a trustee to oversee each case and help guide individuals through the bankruptcy process. When filing for bankruptcy, it is helpful to understand the trustee’s role in processing your case. The trustee has two main jobs: to administer non-exempt estate property and to sell the property in order to repay creditors. When handling estate property, the trustee will administer the bankruptcy estate, which is a compilation of all property and rights that the court can legally control and sell. When someone files a bankruptcy petition, most of the individual’s property is usually included in the estate. However, any exempt property will not be included and is protected from creditor claims. The bottom line is that the trustee is there to gather all assets that can be used to settle a person’s debts, be fair in paying claims, and move the case through the court system until the debtor is finally awarded a fresh start. In most Chapter 7(link to “Chapter 7 Bankruptcy in Florida”) cases, the trustee conducts the meeting of creditors, controls the debtor’s assets, and ensures that the statement of intention provisions are followed. In this meeting, the trustee, creditors, and debtor convene to discuss the debtor’s finances. This usually happens early in the case, and it allows the trustee and creditors to ask the debtor questions to determine what assets will be included in the bankruptcy estate. Although the trustee cannot sell exempt property, he can still sell partially exempt assets as part of the bankruptcy estate. For example, say the debtor has a car worth $30,000 and an $8,000 exemption for vehicles. In this case, the trustee can sell the car to pay creditor claims, but must also give the debtor $8,000 from the sale. 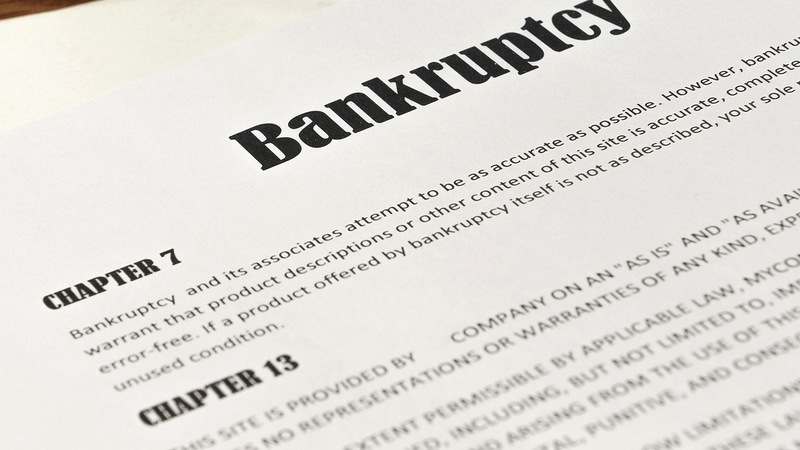 When filing for bankruptcy, there are many important factors you need to take into consideration. Before deciding on a course of action, it is highly advisable that you speak with a West Palm Beach bankruptcy attorney. At Kelley and Fulton, our experience and expertise in bankruptcy law will provide you with the guidance you need to get you back on your feet. Call us today to learn about your options.